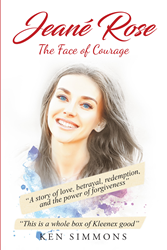 April 18, 2019“Jeane Rose: The Face of Courage” from Christian Faith Publishing author Ken Simmons is a thrilling novel that tells of a woman’s grapple with death that profoundly impacted her life. 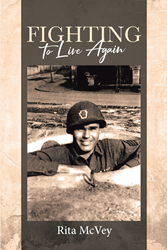 April 18, 2019“Fighting to Live Again” from Christian Faith Publishing author Rita McVey is a sweeping memoir that paints a picture of the life of McLendon family descendant, Cecil McLendon, a WWII veteran and the author’s father. April 17, 2019Third generation family business owner continues successful second career. April 16, 2019Beautiful​ly-design​ed bank brand ads by Shark highlight BankRI's community involvement. April 14, 2019Recent release “Speak: Your Life Is Still Your Own”, from Page Publishing author Moen Haider, is a book of thought-p​rovoking.​..
April 12, 2019A 12 month renovation of the building's facade and key public spaces to begin in August.